As is often the case with Sakıp Sabancı Museum’s exhibitions, the show is very comprehensive and features almost 350 items loaned from 34 Polish institutions, including museums, churches, monasteries, castles, libraries, archives and one private collection. There are also items on loan from Turkish cultural institutions. You would need to aside a good few hours to take in all the magnificent works of art and artefacts on display, but you can relax afterwards with a Polish-inspired meal at the museum’s Changa restaurant. The earliest account of relations between the Ottoman Empire and Poland can be found in the chronicles of Jan Długosz (1415–1480), who recorded that the Polish king Ladislaus Jagiello sent two envoys to Sultan Mehmed I in 1414 and that when they arrived in Edirne, they were warmly welcomed by the Sultan. In 1489 the first official peace treaty was signed, which lasted until the Ottomans invaded Hungary in 1525. The above image shows a painting of Długosz, which is displayed at the beginning of the exhibition. 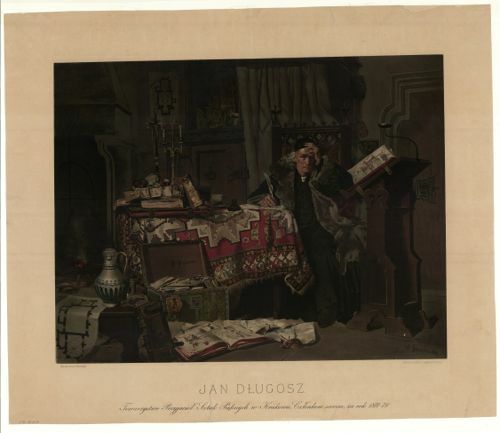 Painted by an unknown artist in Vienna in 1878–79, it depicts Długosz in his many roles: priest, chronicler, diplomat, soldier and secretary. During those 30-odd years, trade between the two countries flourished, particularly in their respective capitals of Bursa and Krakow. Fabrics were the most-traded commodities – woven in Bursa and exported to Poland, where they were fashioned into clothes for aristocrats, as well as church vestments. Carpets and other textiles were regarded as prestigious decorative materials and adorned palaces and churches. 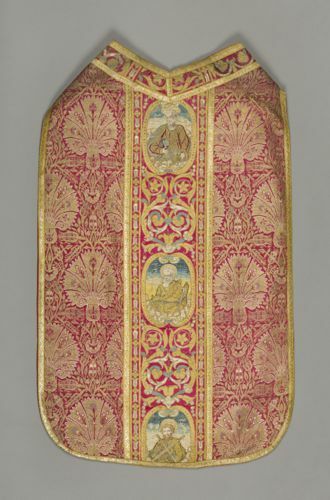 The above image shows an example of a chasuble made from sumptuous Istanbul fabrics with embroidery added in Krakow. Ceiling-to-floor glass cabinets feature many other examples of clothes, shoes, cushion covers and rugs. Tiles and ceramics manufactured in Iznik were also widely traded. 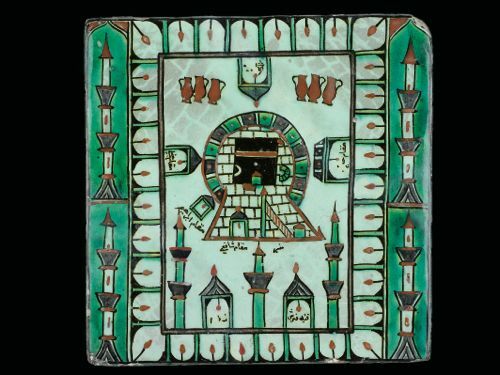 Above is an example of one such tile from Sadberk Hanım Museum’s substantial collection. Apart from some border clashes, Turkey and Poland maintained friendly relations during the 15th and 16th centuries and any disputes were resolved by diplomacy. In the 17th century, however, changing power balances and alliances in Europe, alongside the policy pursued by the Habsburgs in Eastern Europe as well as a series of other events such as struggles for the throne in both countries, the First and Second Battles of Khotyn, the rise of the Köprülü family, all brought the Ottoman Empire and the Kingdom of Poland into confrontation. This culminated in the Second Siege of Vienna in 1683. 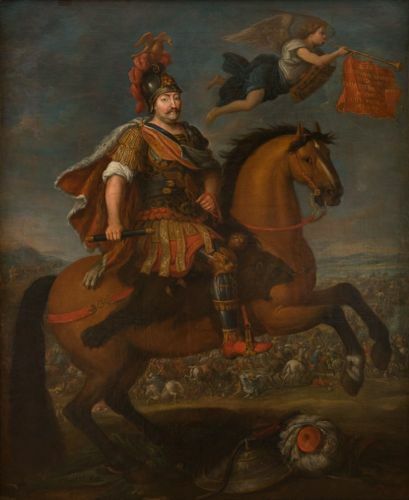 Above is a majestic painting of King Jan III Sobieski (1629–1696), who ruled Poland from 1674 until his death and played a significant part in the Battles of Khotyn and the Second Siege of Vienna. 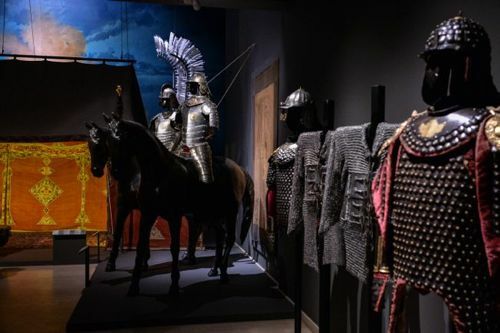 The section with objects relating to the Siege (also called the Battle of Vienna) is the most wonderful part of the exhibition, successfully reconstructing an event that was not only a turning point in the histories of Ottoman Turkey and Poland, but of Europe in general. The above painting by Józef Brandt depicting the Battle of Vienna was painted almost 200 years after the event. Drawings of events leading up to the siege, with weapons, armour and an Ottoman tent adorn a whole room (above image). 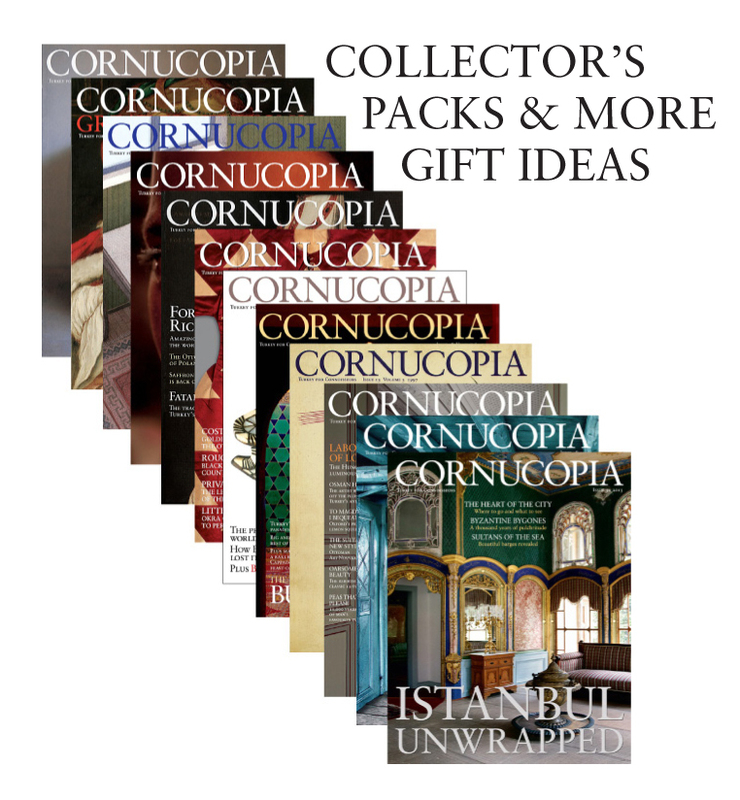 The political, cultural and artistic environments in 17th-century Istanbul and Warsaw are also examined. 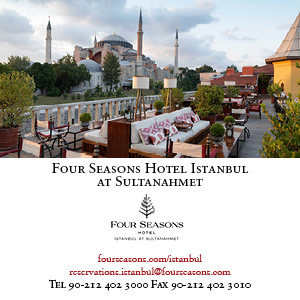 Influences exerted by the Ottoman sultans and their families, stories behind the construction of important buildings (such as Sultan Ahmed I’s mosque, which made an undeniable impact on Istanbul’s skyline), and the political and social environment in Krakow and Warsaw are all highlighted. 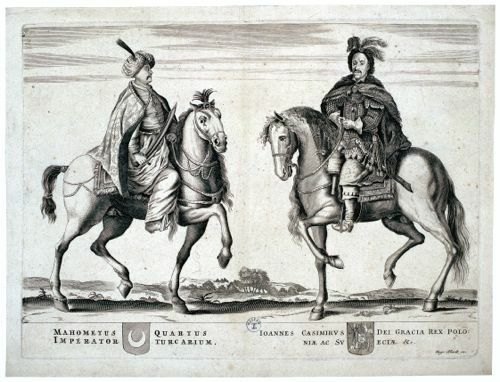 Above is an equestrian portrait of Sultan Mehmed IV (who ruled from 1648 to 1687) and King Jan Kazimierz, probably commissioned to mark the renewed alliance between the countries. The period following the Second Siege of Vienna is also explored. Significant events such as the partitioning of Poland in 1795 by Prussia, Austria and Russia and the Polish battalion led by Sadık Pasha that fought the Ottoman Army during the Crimean War are narrated. The above painting of Sadık Pasha clearly shows the high esteem in which he was held. Born in Ukraine, annexed by the Russian Empire, he spent his life writing on Cossack themes and worked both for the resurrection of Poland and for the re-establishment of a Cossack Ukraine. The Ottoman Empire’s refusal to recognise the partitioning of Poland and the Polish ambassador keeping his posting in the Ottoman palace are indicators of the relationship that existed between the two countries in the 18th century. Also highlighted are the roles played in palace life by famous Polish artists and musicians invited by Sultan Abdülaziz. 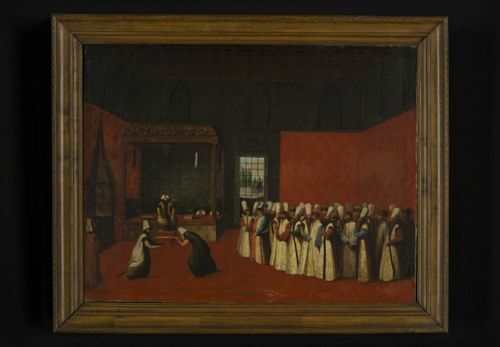 The above painting by Lucyan Wędrychowski shows the Sultan receiving the Polish ambassador and is similar in style to other 17th and 18th century court paintings. It particularly resembles the style – more than a century older – of the French-Flemish painter Jean-Baptiste Vanmour. 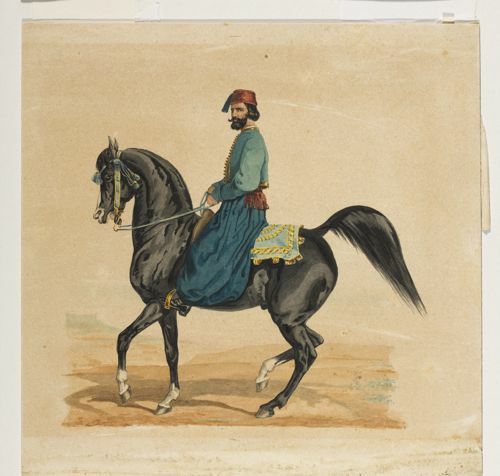 Trade during the 19th century, a time when Europeans were utterly beguiled by the Orient, is represented by Ottoman fabrics and weapons, taken home by Polish travellers and officials. 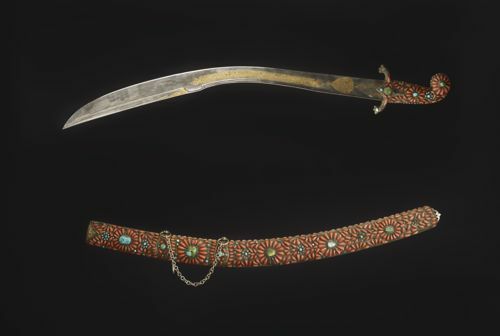 The above is an example – a well-preserved sabre in a stunning scabbard. The exhibition is loosely divided into sections, each focusing on a different perspective, though this is not indicated to the visitor in any way. And there are so many objects on display that the exhibition does feel slightly overwhelming. Perhaps the museum would have benefited from pulling back slightly – displaying fewer items and providing more guidance for viewers along the way. Also, the lights are also too dimmed for my liking. Nevertheless, the items and artworks on display are fascinating and provide a wealth of insight into the less well-documented aspects of this long-lasting alliance. The anniversary celebrations were inaugurated in Istanbul with an exhibition of the Polish graphic artist Agnieszka Cieślińska at Teşvikiye’s Galeri Işık in January. This week (March 12), an exhibition of 25 Ottoman Turkish documents from the years 1455 to 1792 opened at the Polish Central Archives of Historical Records in Warsaw. In October the Millî Reasürans Art Gallery will host an exhibition entitled Shock Therapy: Photography of Polish Transformation after 1989, curated by Adam Manzur. Other Istanbul galleries will host Polish artists or feature collaborative projects with Polish institutions throughout the year. Our Arts Diary will have all the details as they arise. Distant Neighbour, Close Memories is showing until June 15, 2014.